Telling your story is getting complicated. You have to interconnect now. Connecting is dead. Most of you storytellers already know this. No new news newsworthy here 🙂 You are already changing the rules. I see it. Congrats! Here’s my top 4 tips and techniques you may find useful. . .
Be creative! 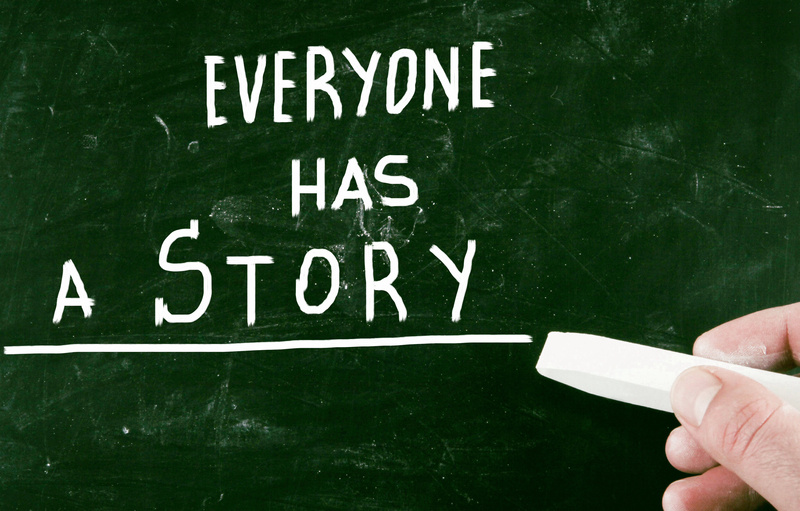 Your story is your story. Your audience is interconnected with YOU. However your audience has ADD. Their attention span is 3 seconds now. it was 4, 5, 6, 7. but it’s 3 now! and dropping. Design your story to get above the cosmic background radiation. Be bold! We all have a boss, a wife, children, parents, aunts, ministers and business partners in our lives. Tell your story. Figure out a way to make it work. Be brave! If you live in fear, your story is meaningless and very quickly dismissed. Be social! Many of you advanced storytellers forgot to LISTEN. Your audience has a story. You must LISTEN. You must participate, integrate and commune. Otherwise your story looses it life. Your story is beautiful. But in 2015 and beyond, it’s only beautiful when its interconnected. WE (all of us) are interconnected. Everyone has a story. Your audience appreciates your story. But if you don’t participate in their story, they will abandon you. Eventually. Great succinct way to share your story and true with our increased ADD. SOcial distortion. . Thank you.